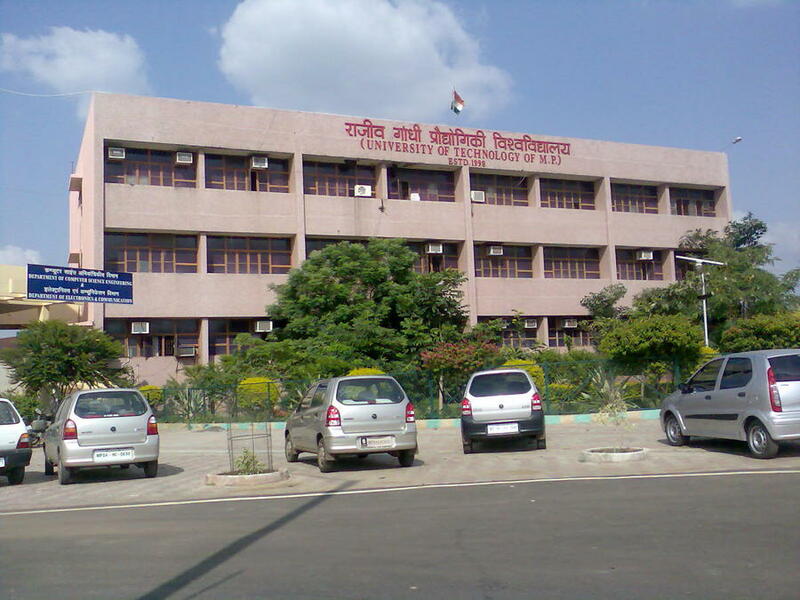 The need for setting up a University of Technology in the State of Madhya Pradesh was long felt, to consolidate and rejuvenate the system of Technical Education in the State and also to ensure Total Quality in teaching, research and development and extension services in Engineering and Technology Institutions. It is indeed a matter of great satisfaction that Rajiv Gandhi Technical University has been established by the Government of Madhya Pradesh vide Act No. 13 of 1998. 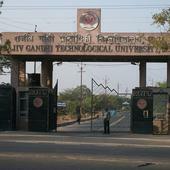 I consider it a matter of great privilege and honour to have joined this technological University as its Vice-Chancellor.Rajiv Gandhi Technical University has been established by an act of the Government of Madhya Pradesh in the year 1998. The University has in its fold at present 155 Colleges of Engineering enrolling over 50000 students each year besides 76 Polytechnics currently admitting 8760 students annually. One of the major areas of focus of the University is to significantly improve the quality of technical education in Engineering Colleges and Polytechnics. 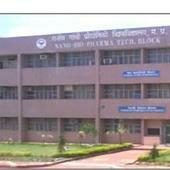 RGTU is committed to excel Madhya Pradesh in the area of Technical Education and Research. The University has planned to setup UTDs in the area of Information Science & Technology, Energy and Environment Management, Bio-technology and Pharmaceutical Sciences. A university department of Entrepreneurship and Management Development is also being setup to provide a formidable support to the development of technopreneurs in the state. The University is also in the process of setting up a centre of Excellence in IT to strengthen technology development and R & D in frontline areas for the IT industries. 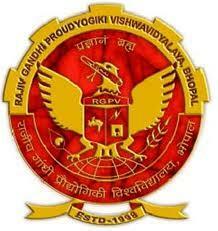 Rajiv Gandhi Proudyogiki Vishwavidyalaya (RGPV), Bhopal has 332 affiliated Colleges. Click here to explore them. 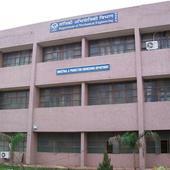 Rajiv Gandhi Proudyogiki Vishwavidyalaya (RGPV), Bhopal has 14 Departments listed that offer various academic courses. Are you Interested in studying at Rajiv Gandhi Proudyogiki Vishwavidyalaya (RGPV), Bhopal?